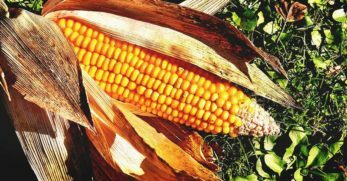 Can you believe fall is right around the corner? This means many people will be butchering meat for the winter, and deer season is right around the corner as well. So you know what that means, right? Jerky time! My family looks forward to this time of year every year because we are jerky people. I’m assuming there are other jerky people out in the world too. Which is why I’m going to bring you some of the best beef jerky recipes the internet has to offer. 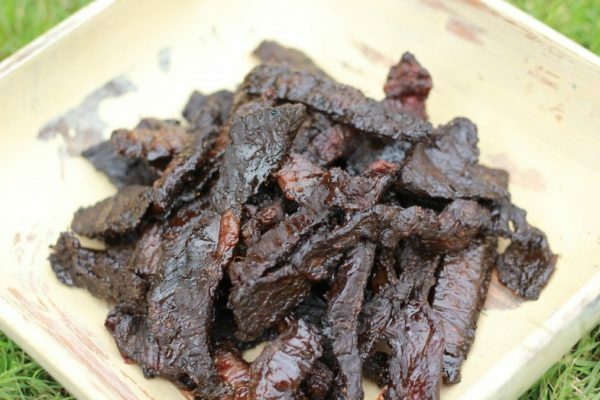 Keep in mind, you can usually swap out venison in the place of beef in most jerky recipes. 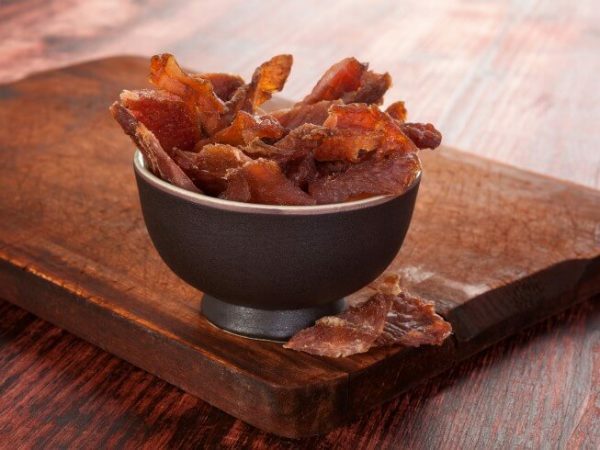 So go ahead, sit back, relax, and begin to plan what flavor jerky you will make this fall. 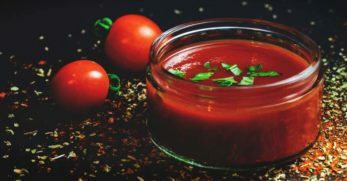 If you have ever had a Bloody Mary to drink, then you know that it is an alcoholic beverage (usually) that is tomato based. 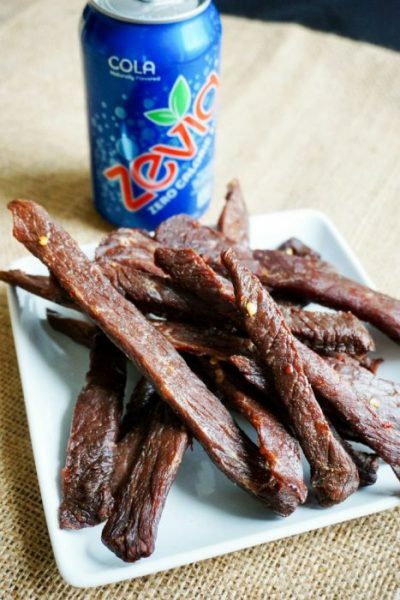 So this recipe has a tomato base that comes together with your beef flavor to make one delicious high protein snack. 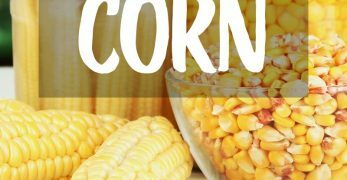 This recipe is very similar to the one we use each year. It calls for brown sugar, liquid smoke, and many other delicious spices. 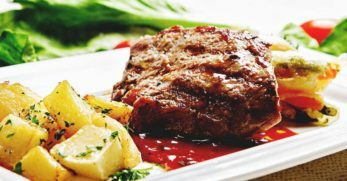 But I find it so delicious because of the smoky flavor it brings out in the meat, and it has a way of bringing sweet flavors and spicy flavors to the table. It is so delicious! Do you love Dr. Pepper? If so, then you’ll probably love this meat. 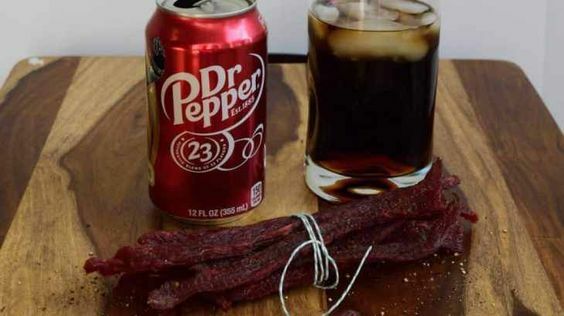 I love the recipe because not only does it bring the Dr. Pepper flavor to the forefront, but it is also so simple. 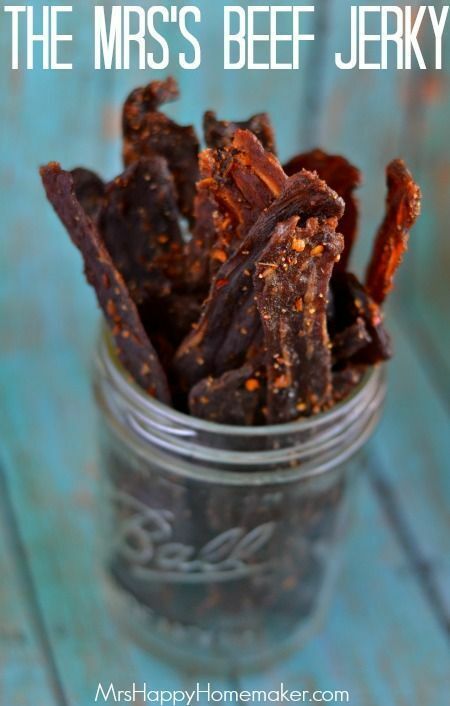 It has only a few basic ingredients, and you can have some really delicious beef jerky. 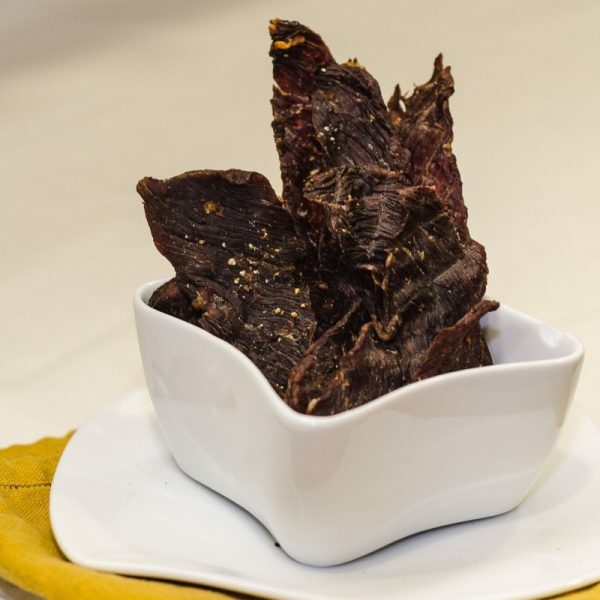 It has only a few basic ingredients, and you can have some really delicious beef jerky. 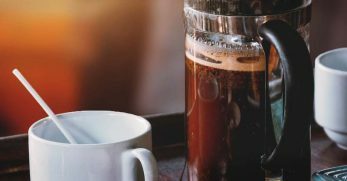 Do you love the flavor of coffee? Oh, me too! I am a coffee drinker, to put it mildly! 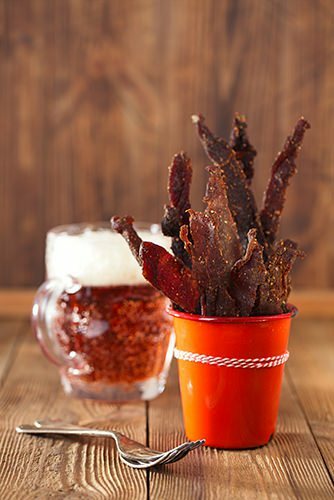 So when I see a recipe that can make my jerky have that hint of coffee also mixed with liquid smoke and other tasty spices like paprika and cumin, then I know it is right up my alley. This may sound odd for a beef jerky choice, but I think it is actually a really delicious mixture. 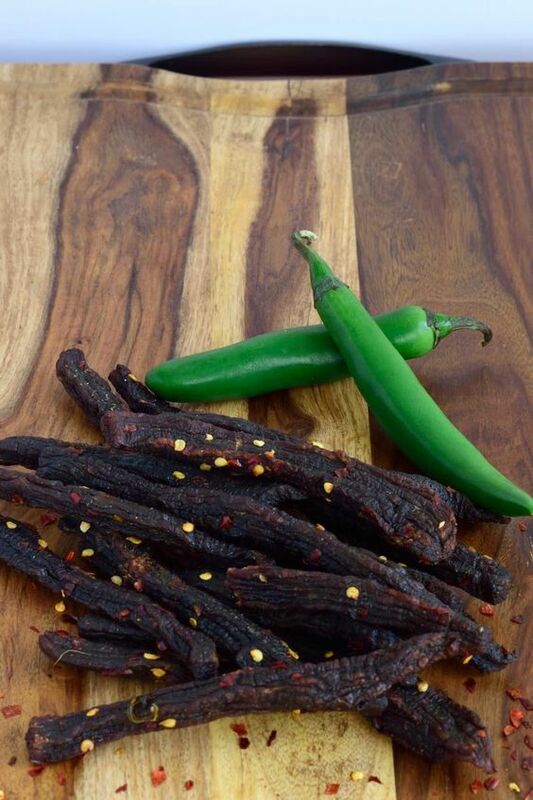 Who says that all jerky has to be spicy? Well, according to this recipe, it doesn’t. This recipe calls for sweet cherries, almond extract, and sugar. 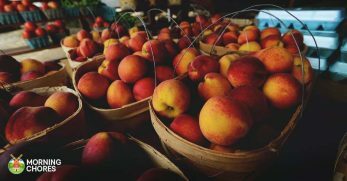 It could end up being a high protein sweet fix when needed. Would you like to mix your fruits and your herb garden together? 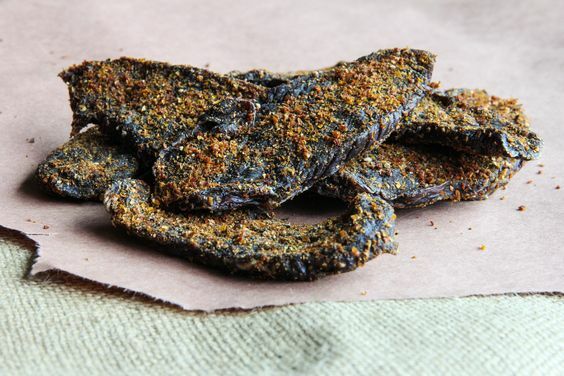 Maybe even bring a few essential oils into your beef jerky mix? Well, if so, then you’ll love this recipe. 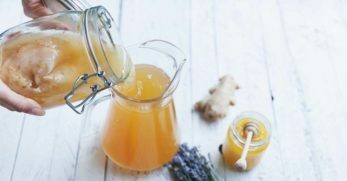 It calls for herbs, citrus flavors, and essential oils. 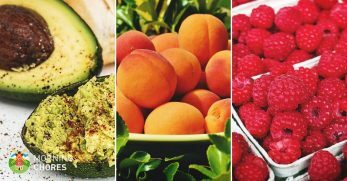 It could be your new favorite healthy and delicious snack. Do you love Texas style barbecue? 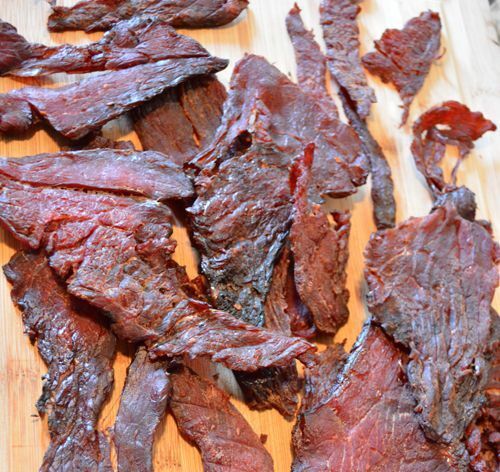 Would you also love to have a super simple jerky recipe? 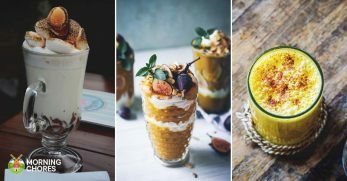 Well, again, if you answered yes to either or both of those questions, then this recipe could be just what you wanted. The ingredients are flavorful yet still simple. Our family raises bees. Needless to say, there are certain times of the year that we are flat out overrun with honey. 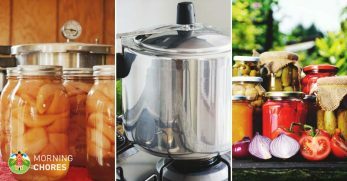 So when I saw that this recipe could help us utilize some of that, I was sold. 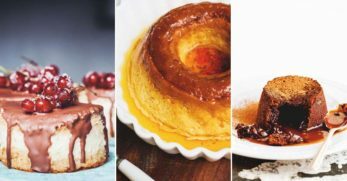 This recipe is able to combine the sweet with the smoky. 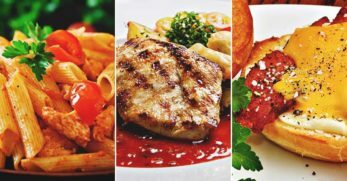 It is a flavorful combination. Did you think jerky was only a guy thing? Umm…you’d be wrong. Women love themselves some beef jerky! I know because I am one of them. 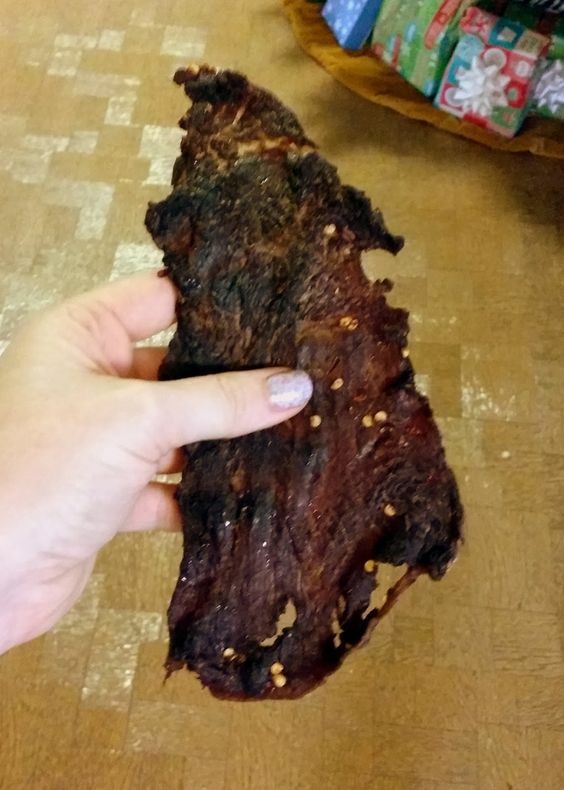 And apparently, this woman loves beef jerky just as much because she has come up with a flavorful concoction that will rock your beef jerky socks! So often in life, you find spicy foods mixed with citrus flavors. If you’ve ever wondered why it is because they are a perfect match. Well, why change what has worked for years and years? Instead, let’s keep the flavor combo going with this recipe. 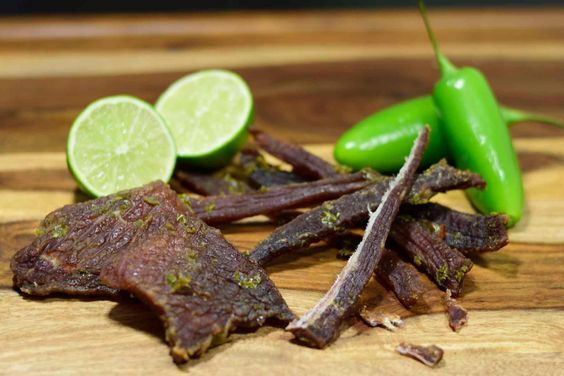 If you like spicy food, then you will probably love this jerky. It looks spicy even from the pictures. However, I love spicy food so it makes my mouth water just looking at it. 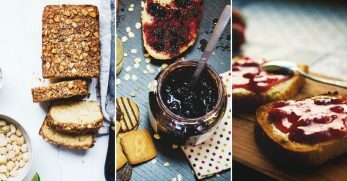 If you are part of the ‘spicy food club’ then you’ll want to try this. 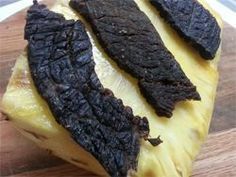 You may have never thought of adding pineapple to your beef jerky recipe, but thank goodness someone did because it looks delicious! 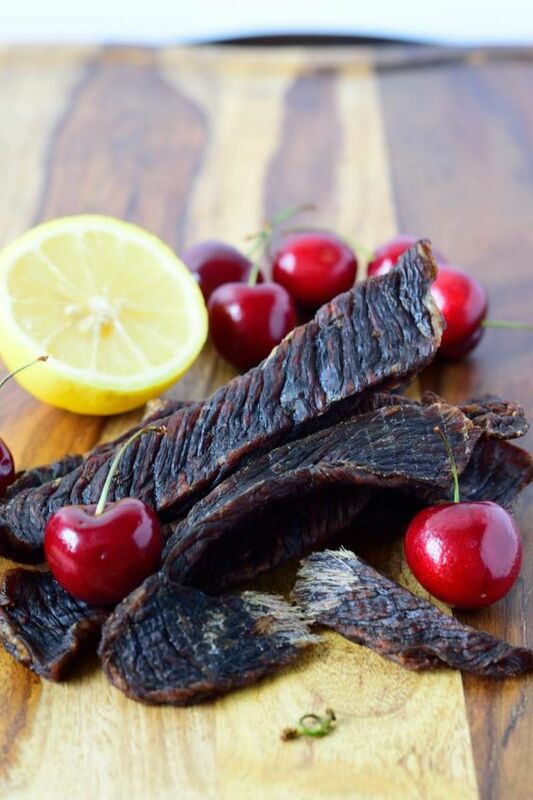 So the next time you see some crushed pineapple or pineapple juice hanging around your pantry, reach for the meat and make some tasty jerky. I have to tell you upfront that I love jalapenos. 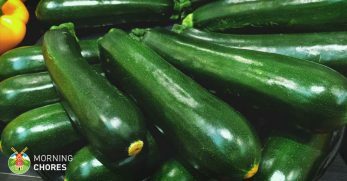 I think they are one of the best vegetables on the planet because they can be used in such versatile ways and pack a punch of heat too. 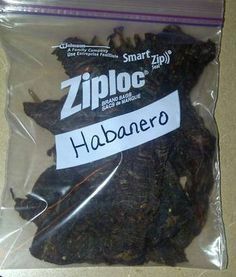 So why would I not be interested in a recipe that calls for jalapenos with my jerky? Well, I would be interested of course. You should check it out too. 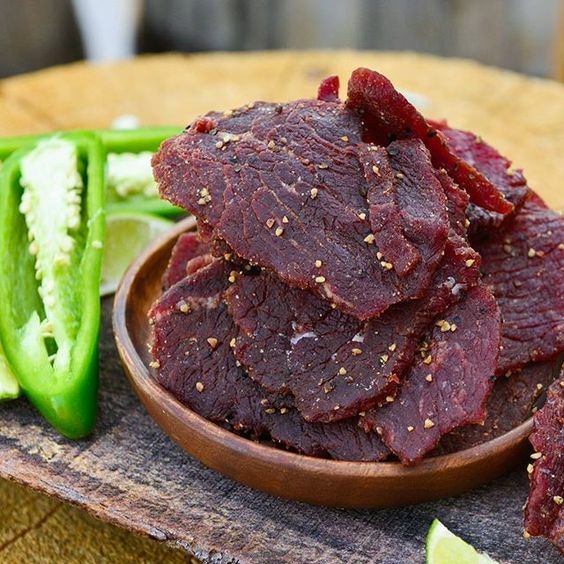 If you have someone in your life (including yourself) that loves some serious heat, then you’ll want to check into this jerky recipe. 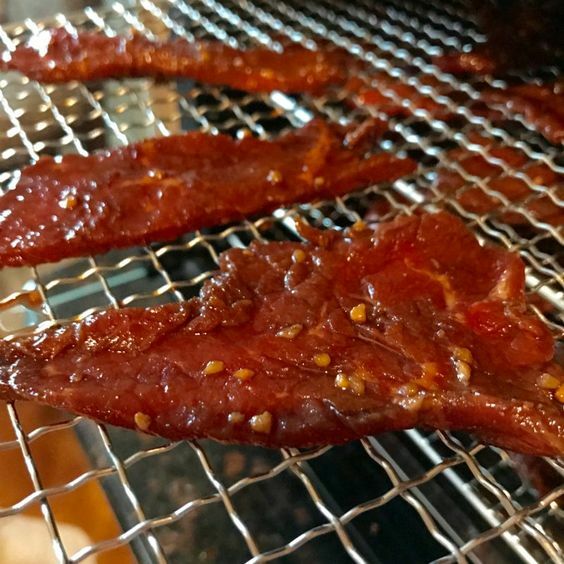 So it has a lot of ingredients and a disclaimer that this recipe is really spicy, but if you like the heat then you must get in the kitchen and make this jerky recipe. 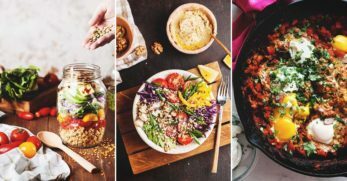 This recipe doesn’t appear to be as spicy as the previous recipe, but it still appears to pack some heat with it. 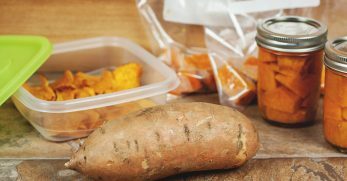 But the good news is that the ingredients are simple so you should be able to whip it up pretty easily. 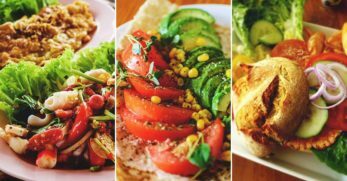 My husband and I began following a low carb diet almost a year ago. It has made us feel so much better. 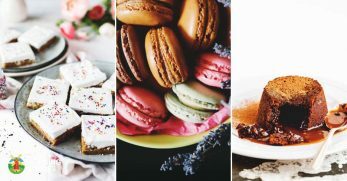 But snacks are hard to come by on a low carb diet. That was until we discovered jerky. It is delicious and filling. 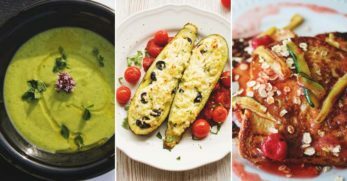 If you are a low-carb follower too, then you’ll want to check out this recipe. Ummm….I know I do! 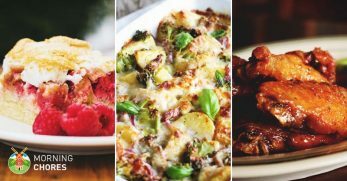 Which is why I thought that this recipe needed to be shared with you so you could indulge yourself too. 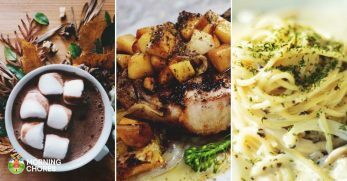 If you are a garlic lover, then you’ll probably really want to check out this recipe. Even if you aren’t, if you like beer, then you’ll want to check it out as well. So if you haven’t guessed, those ingredients are in this recipe and seem to make a really delicious product. My husband and boys are big barbecue fans. Their tastes in barbecue vary greatly though. My husband is a Carolina boy who loves vinegar based sauces. But our boys were born in a different part of the country and love the ketchup based sauces that are sweeter. 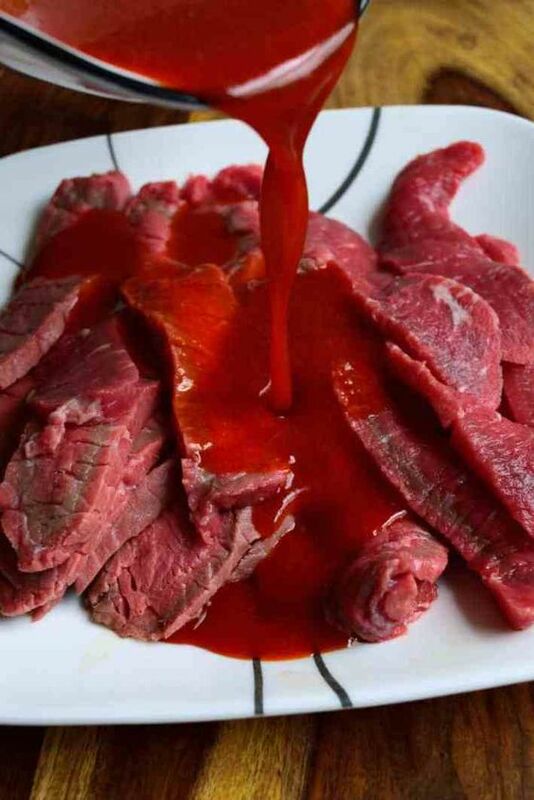 This recipe contains that kind of sauce. 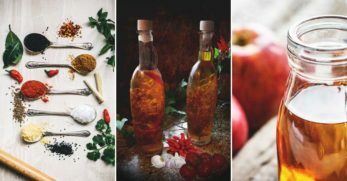 This recipe calls for lots of common ingredients and one less common: Mirin. 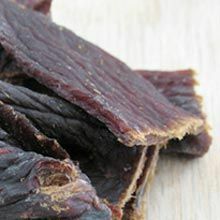 Yet, if you love teriyaki flavored beef jerky, then the hunt for a less common ingredient may be totally worth it to you. 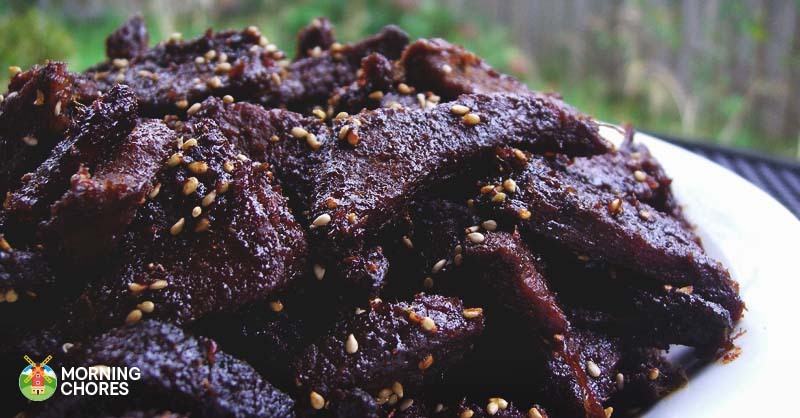 So if you love the flavor and would like to enjoy homemade teriyaki beef jerky, then you’ll want to give this recipe a go.